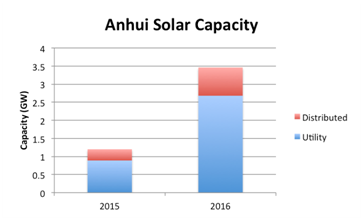 In the first half of 2018, newly installed PV capacity in Shandong, Zhejiang, Henan and Jiangsu provinces all above 1GW, and the newly installed distributed photovoltaic installations in the four provinces accounted for more than half of the country. 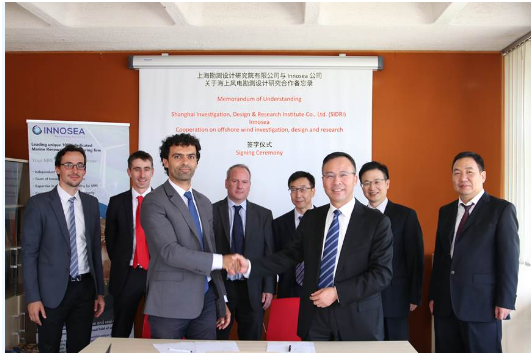 The acquisition was cancelled due to changes in the photovoltaic situation since the second half of the year. 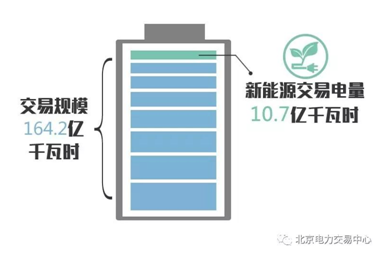 Especially after the “531” PV New Deal, the two sides have different judgments on the trading conditions and the future development prospects of the PV market. 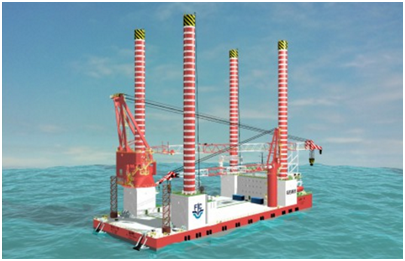 Azure maintains a list of qualified EPC suppliers to support overseas construction projects. When choosing EPC partners, they must pass a thorough vetting process to understand they can deliver high quality goods on time, on budget, and without headaches. 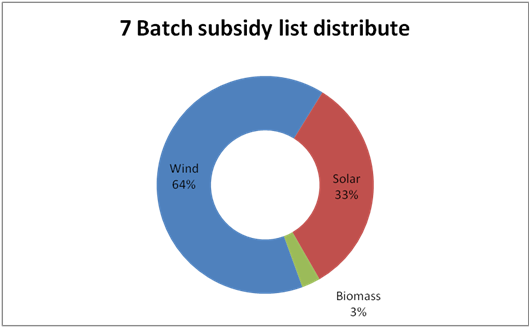 The issuance of the subsidy catalogue will help improve the cash flow of related renewable energyprojects,which have not been able to secure full FIT revenue streams since they connected to the grid and started selling electricity, up to years ago. This seventh batch in particular has been awaited for a longer time than in the past, as the application was closed more than a year ago. 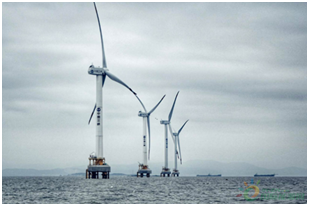 Between January and May 2018, a total of 34GW of energy projects have been installed throughout the country. 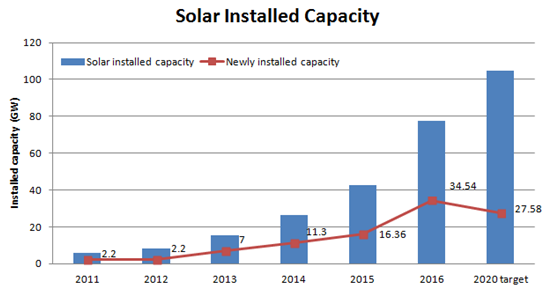 The data is incomplete as solar installations are not given, however we can extrapolate that they have exceeded 10GW, from looking at the total installed capacity. 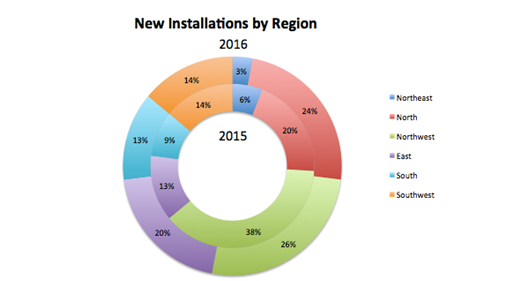 Hydro and thermalinstallations are slowing down compared to previous years, and windis maintaining a steady growth. 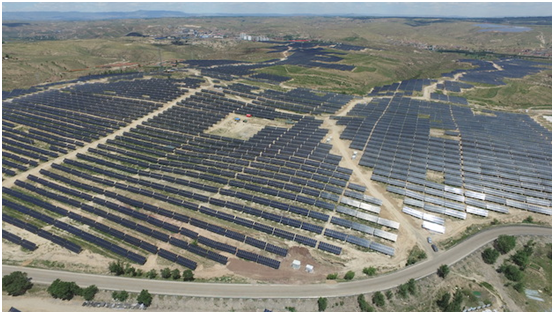 From the documents,we can see that a majority of the projectsarebelow 20 MW, and that 90% of them do not overcome 30 MW. 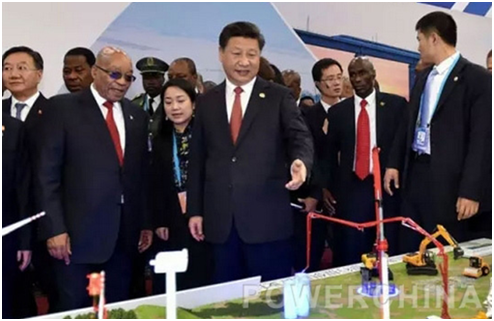 This definitely is a new trend compared to the past were big 50MW projects have been preferred. 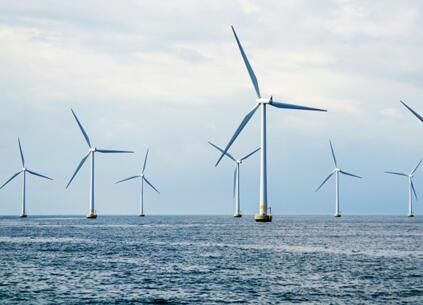 We remind that smallercapacity distributed wind power projects will benefitfrom more government subsidies (for further information consult the news published on April 23rd). 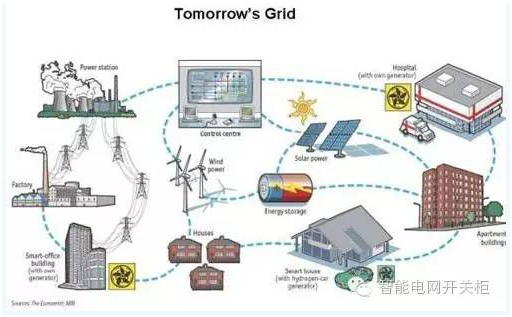 Electric reforms applied to a growing number of Chinese provinces form aset of policiesenabling to determineenergy pricesthrough market mechanisms, therefore disrupting the monopoly of grid companies and establishing a more transparent structure for pricing of T&D. 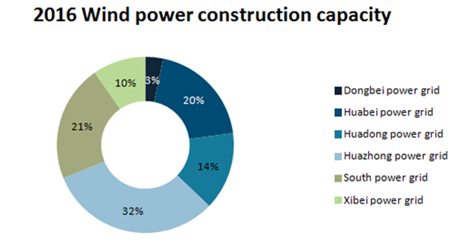 Following a record year in 2015 of new installed capacity, during which China installed 30,5GW of wind capacity, industry players have expected further development to be affected by decreasing feed-in tariffs. 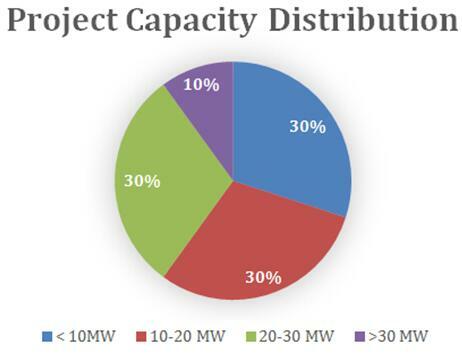 The new plan is likely to guide the sector's regional activity focus as well as the overall capacity volume. However, the actual outcome may vary considerably from the plan. 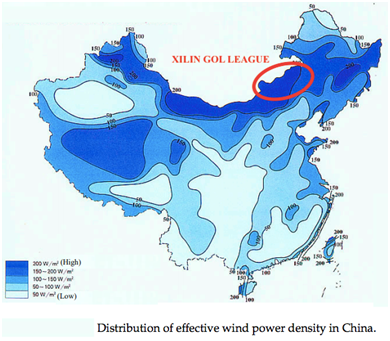 The provinces in the north of China are focusing on reducing wind curtailment. 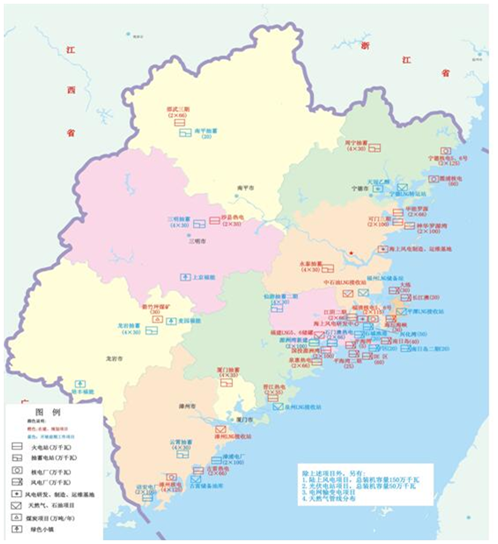 In 2016, NEA added Jilin on the red alert zone list, suspending construction of new wind farms. The province is increasing power exportations in order to increase power plants utilization hours. If it can achieve its objectives, Jilin should be able to get off the red ban list within a few years, which would be great news for the developpers that have projects in standby in the area . 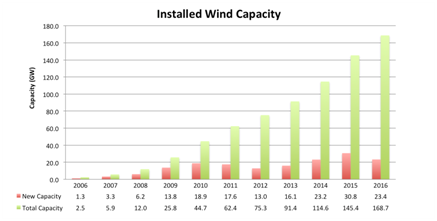 Henan is seeing increasing investment in wind power. 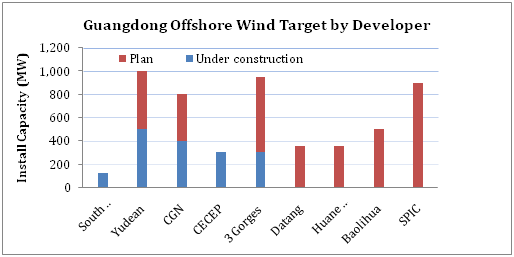 Almost 30 different projects have been approved, with an installed capacity varying between 50 MW and 350 MW..
As the most Northern of the ten Chinese coastal provinces, Liaoning also has significant offshore wind ambitious, and its own technical challenges, such as low temperatures and ice conditions. 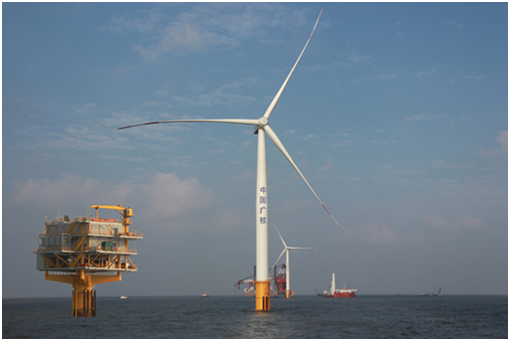 Dalian city was home to Sinovel, once a leading Chinese wind turbine manufacturer. It is yet unknown whether the local manufacturer will get a chance to participate in said project. 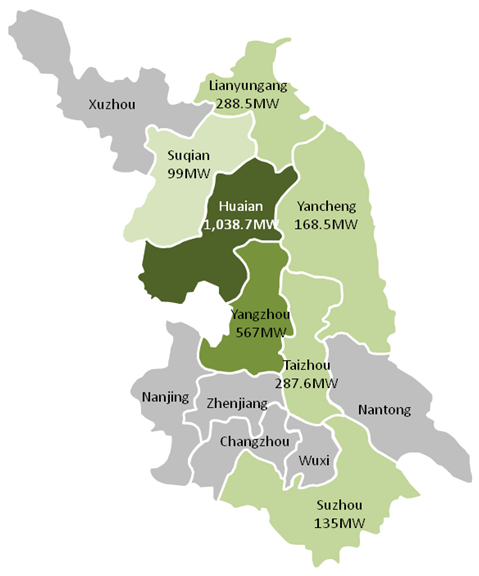 This stated dissatisfaction with the interregional direct trading platform presents an obstacle to further Jing-Jin-Ji power integration. 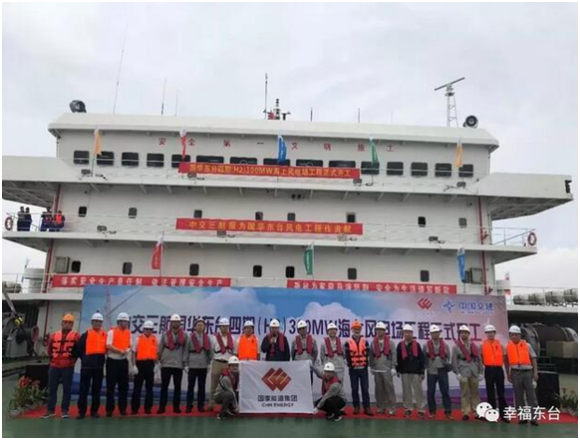 The trading center was only stipulated to run in 2016 and no further plans have been published for the continuation of the exchange in the future. 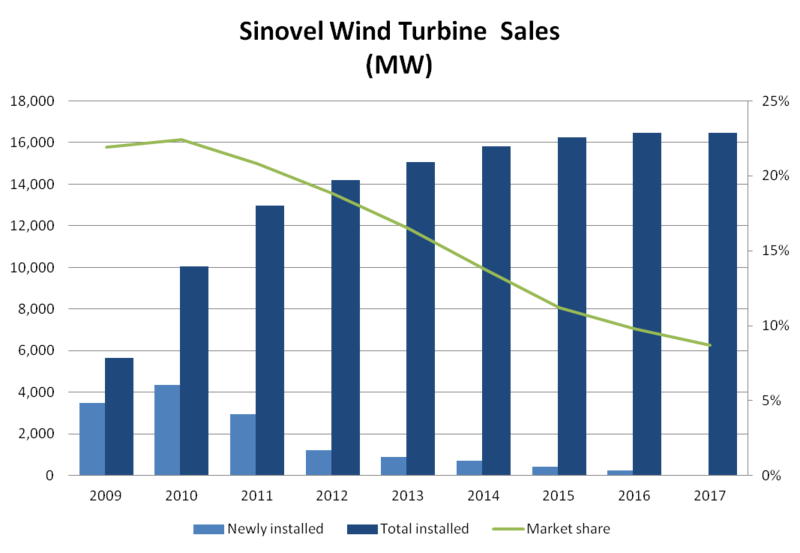 The new installment figures this year are especially high due to the rush of PV companies to build before the June 30th tariff cut. 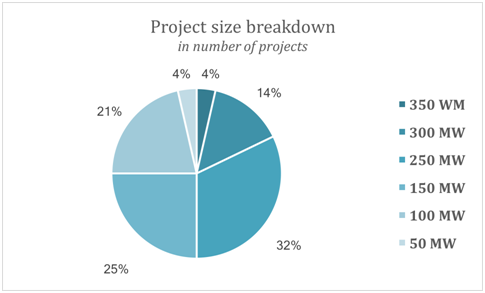 However, a glut of PV projects could cause pipeline delays and loss of subsidies, as well as exacerbate a germinating solar curtailment issue. 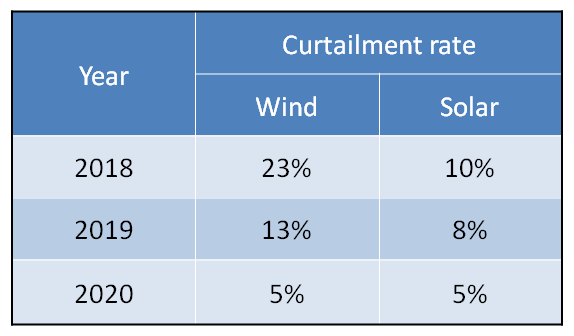 National curtailment rate for 2015 was 13%, however, some provinces such as Gansu and Xinjiang have been experiencing curtailment rates of 32% and 33%.